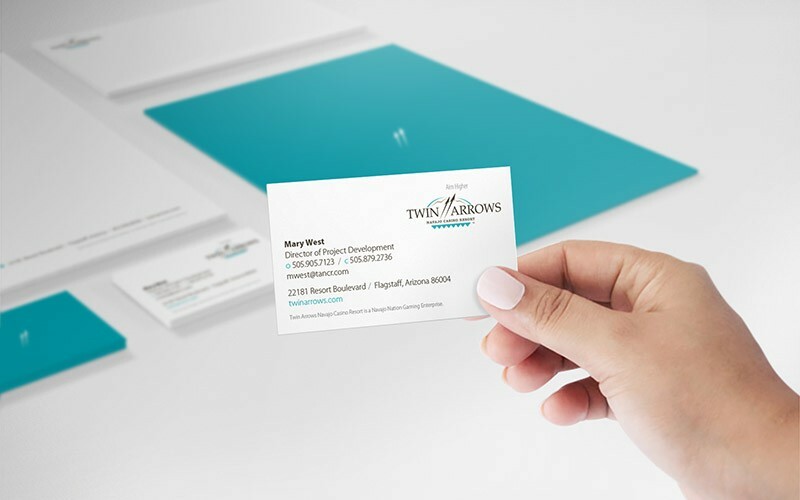 The Navajo Nation Gaming Enterprise needed help branding what was going to be their benchmark gaming property, Twin Arrows Navajo Casino Resort, located just outside Flagstaff, Arizona. 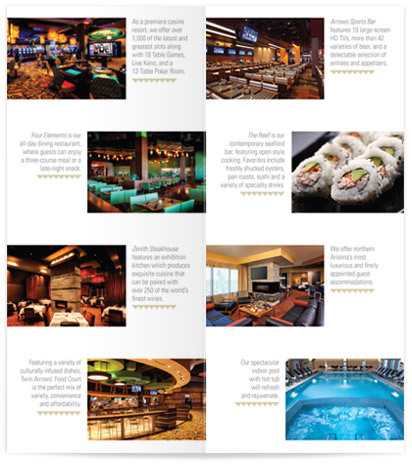 Our efforts included branding, brand management, marketing material development and the launch of a multimedia grand opening campaign. 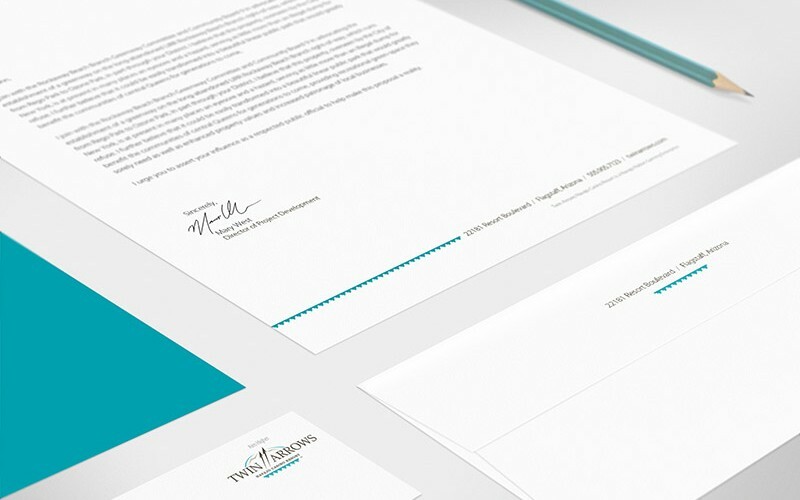 Building upon the existing logo, we developed the business system and graphic standards guide. 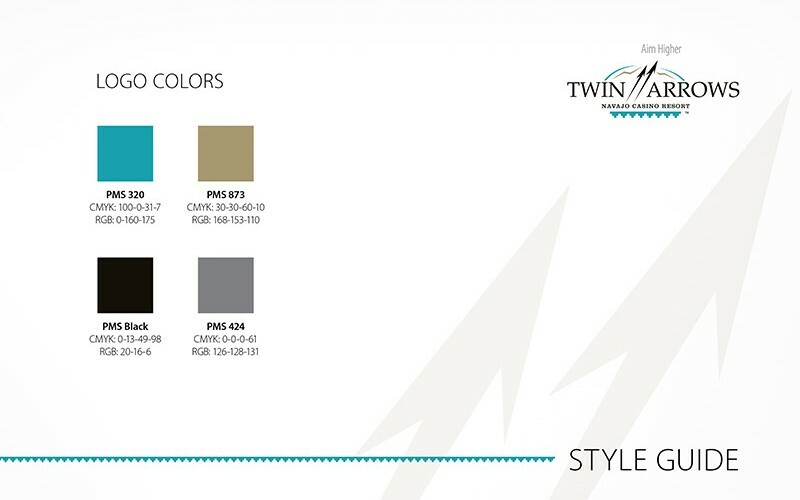 The turquoise color, a symbol of happiness, luck, and health in the Navajo culture, became the signature hue throughout all marketing material. 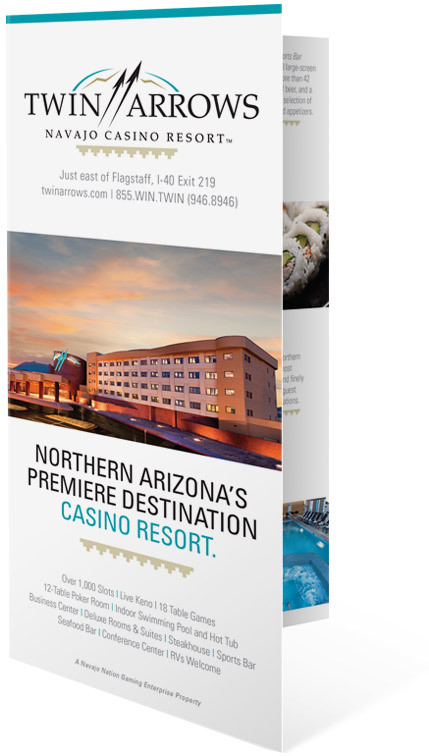 We leveraged the stunning location images from renowned local photographer Dave Siegel to design in-room brochures and rack cards for distribution at various hotels. 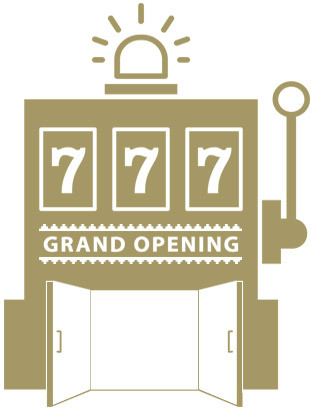 We launched a campaign across print, outdoor and digital to promote the upcoming Grand Opening of this spectacular new casino and resort. 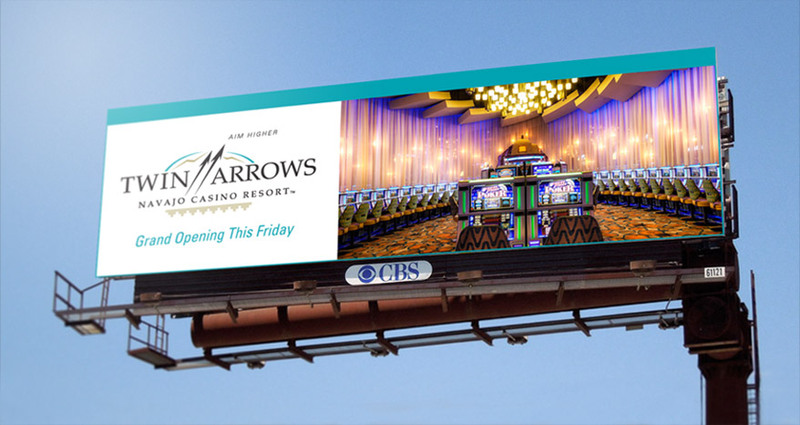 To build awareness and excitement for this casino resort even though we had nothing to shoot (it was still under construction), we took a dramatically simple and effective approach: thought-provoking messages in :15 segments that were used as lead-in/lead-outs to commercial pods. 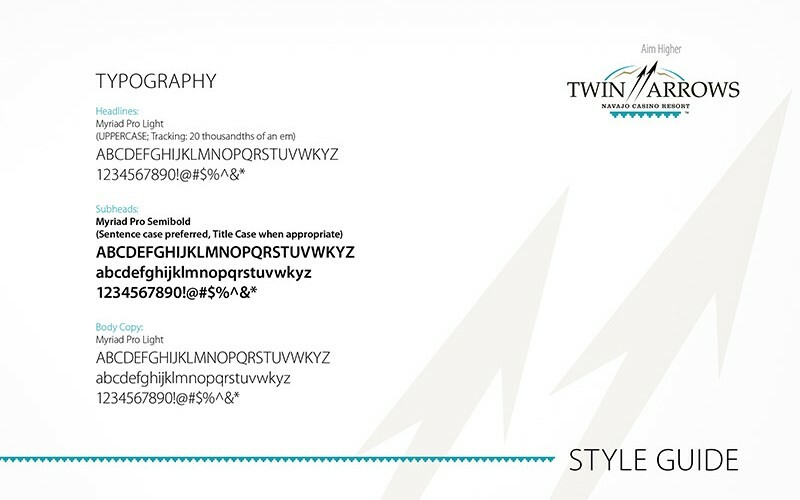 Effective with consumers. Effective with budget. 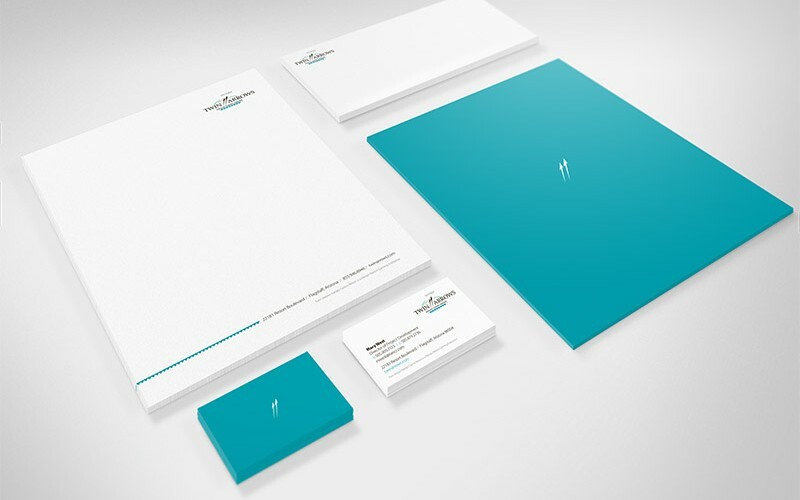 Effective for branding. 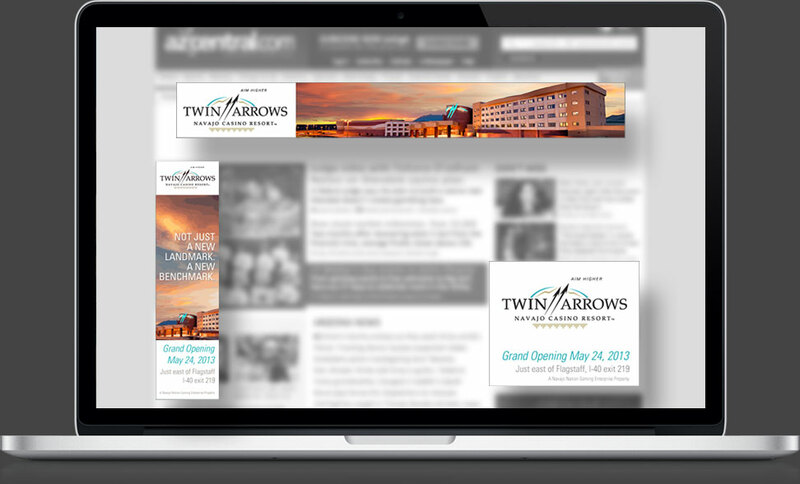 Twin Arrows Navajo Casino Resort’s Grand Opening was the most successful in Navajo Gaming history.